Rewarding For Loyalty Has Been Upgraded! Your loyalty is greatly appreciated at Carolina West Wireless. Our new Loyalty Upgrade Program is one way we prove it. It’s our way to say Thank You for your business. It is our goal to provide our customers the best value in wireless. In addition to offering competitive rate plans, providing discounts on device upgrades is just another way we work hard to save our customers money. 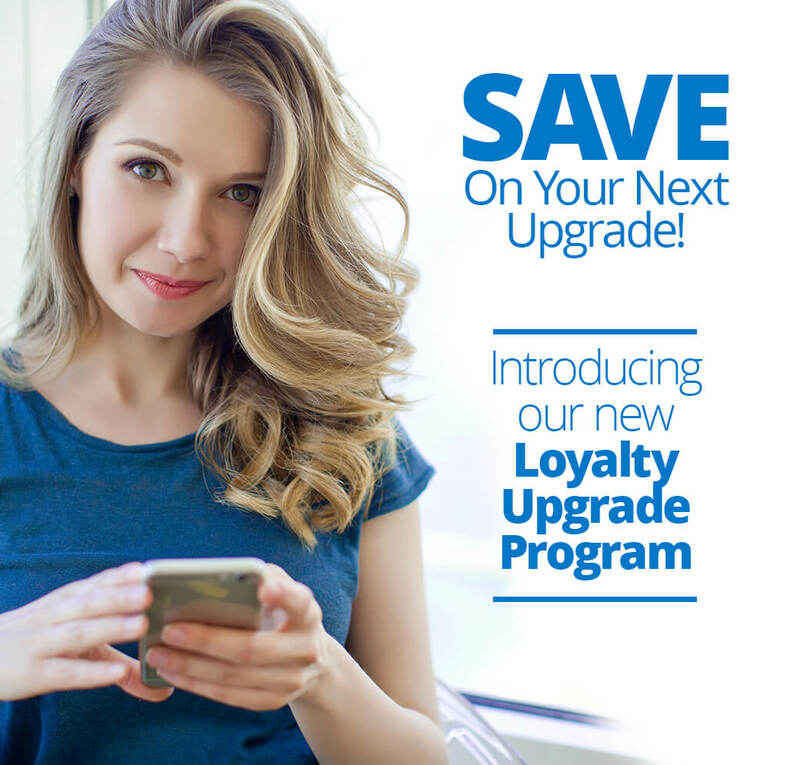 So when you’re ready for your next upgrade, ask about our new Loyalty Upgrade Program. You’ll be glad you did. To determine your eligibility for an upgrade discount, stop by any Carolina West Wireless location or contact us.